23andMe has received a $300 million equity investment from GlaxoSmithKline (GSK) under a collaboration designed to use genetic data to identify new drug targets, and thus accelerate development of new therapies from both companies. The collaboration is intended to combine 23andMe’s expertise in gathering and analyzing data from the 5 million customers in its research platform—which the company says includes the world’s largest consented, re-contactable database—with GSK’s know-how in R&D and commercialization. GSK has disclosed one potential new therapy it plans to study with 23andMe—a small-molecule Leucine-Rich Repeat Kinase 2 (LRRK2) inhibitor now in preclinical development for Parkinson’s disease, having been implicated in the autosomal dominant form of the disorder. The inhibitor of the LRRK2 mutated protein appears in only 1% to 2% of people with Parkinson’s, the second-most common neurodegenerative disease affecting roughly 10 million people worldwide—1 million of them in the U.S. according to the Parkinson’s Foundation. 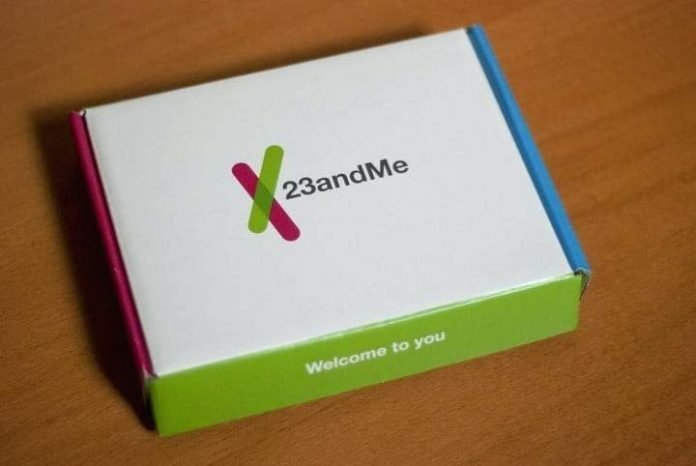 Two hundred-fifty customers of 23andMe reportedly have the disease. Last year, GSK terminated a Phase I observational study (NCT01424475) designed to assess the phenotypic neurocognitive abnormalities of Parkinson’s patients with the LRRK2 mutation—with the aim of identifying potential PD endpoints related to the LRRK2 mutation for future Phase I or II clinical trials of LRRK2 inhibitors.